For date-sensitive events and happenings – refer to the separate page of this blog! 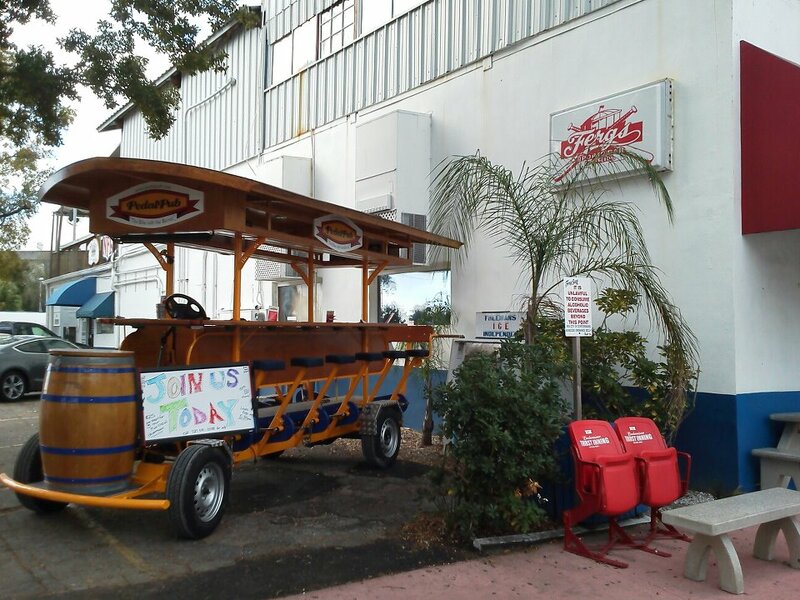 WED, THURS, FRI, SAT (11am, 12pm, 1pm and 2pm): Cigar City Brewing, Tampa – Brewery Tours ($5 and include a beer and souvenir pint glass). MUST wear closed-toed shoes and pre-registration is advised. Cigar City Brewing, Tampa, FL (near TPA) – Tasting Room and Tours – what’s on tap plus GROWLERS! Steel City Brewhouse (2061 Central Avenue, St. Petersburg): 1/2 price draft beer: Mon-Fri 5-7PM – 20 rotating craft beers on tap! 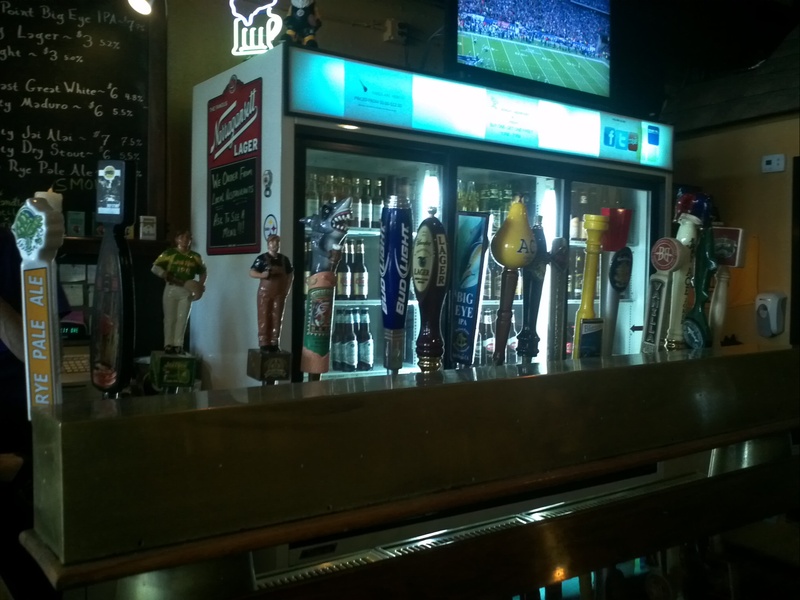 Barley Mow Brewing Company (856 West Bay Drive, Largo, FL) – rotating taps changing daily! Join Colleen and Jay for the latest “proudly non-domestic” drafts – and be the first to try out their Barley Mow brews in the coming weeks when their brewing operation starts commercially! The Brew Garden (904 North McMullen Booth Road, Clearwater, FL): close to 40 taps of craft beers and double that in bottles, the Brew Garden also features wine, other drinks and a culturally diverse array of delicious appetizers. Worth a visit!